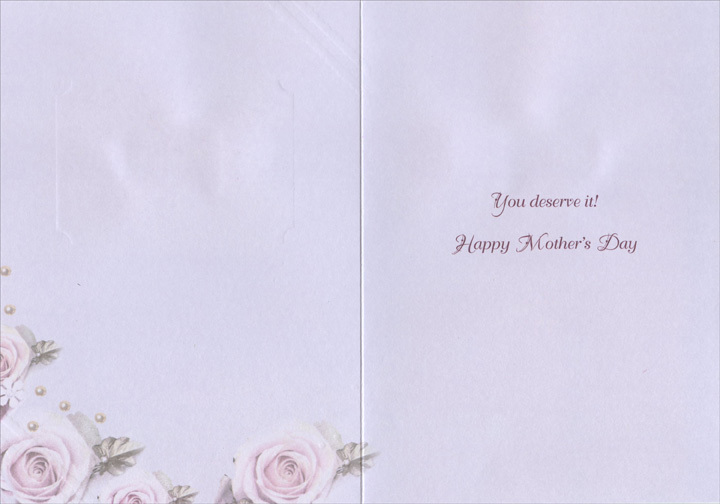 A tip on die cut frame, gold foil accents and a pink ribbon make this Mother's Day card for your wife truly unique. 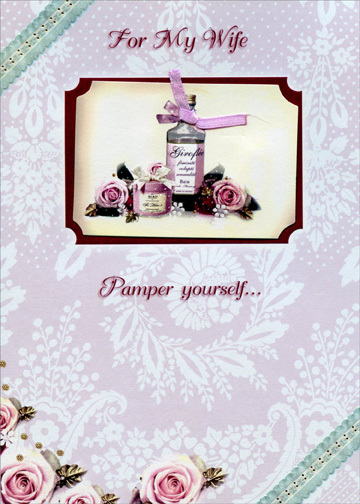 From the Designer Boutique line of fine handmade greeting cards. A keepsake to cherish forever.